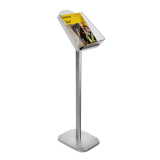 A Freestanding Catalogue Holder displays and dispenses your literature to customers in a clear and professional manner. 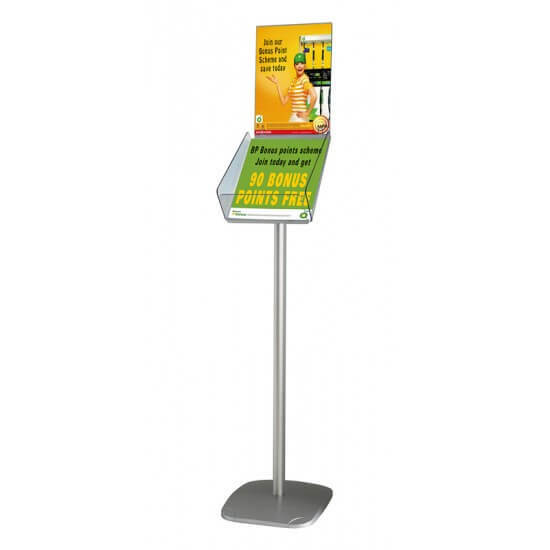 The built in A4 header gives you an extra advertising opportunity and grabs the attention of passers by. 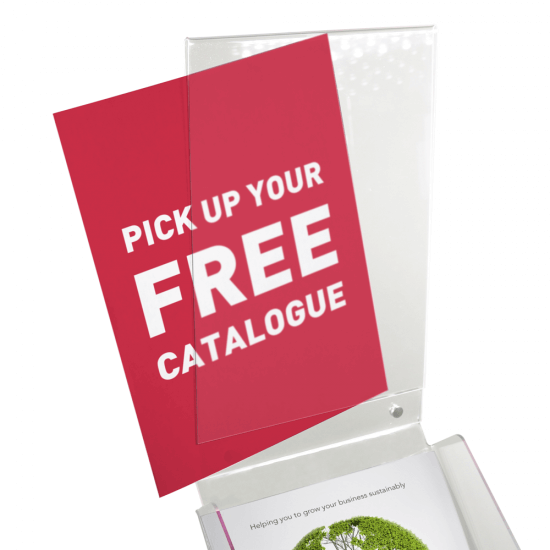 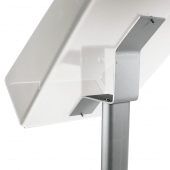 The backwards angle keeps your catalogues neat and tidy and creates an ideal angle to face customers when they glance down. These work great by entrances, till points, waiting rooms and in high traffic areas by key product lines. 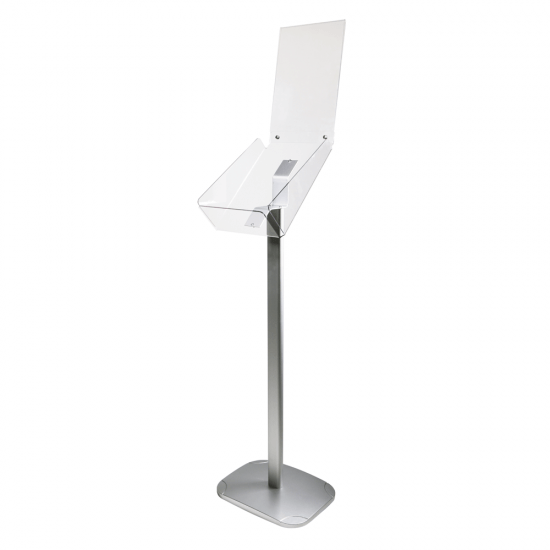 The shelf is manufactured from high quality PETG, the silver anodised leg is made from aluminium and is finished with a smooth satin look. 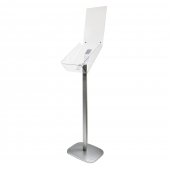 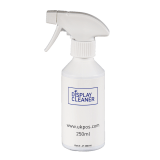 The base is moulded silver plastic with an internal steel plate for added stability. Is the product self assembly? 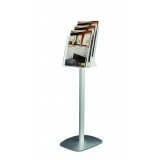 Yes, but the product has been designed for quick assembly with the catalogue holder slotting onto the top of the leg. 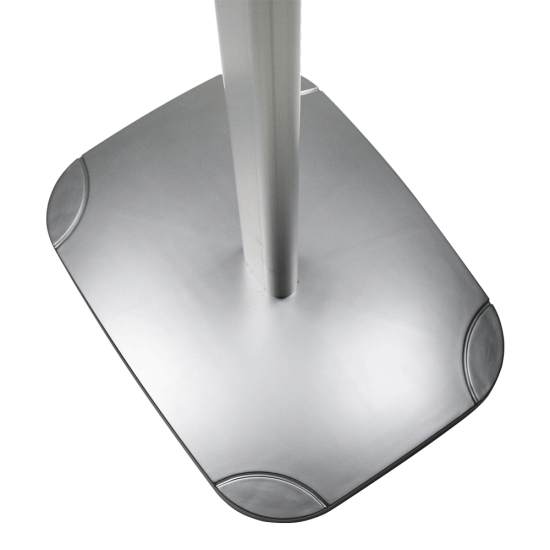 Yes, bespoke products can be manufactured on request so just get in touch to get a quote. 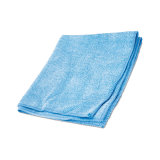 Overall Size 25cm x 100cm x 35cm 10" x 39" x 13.5"
Internal Size 21.5cm x 30cm 8" x 12"